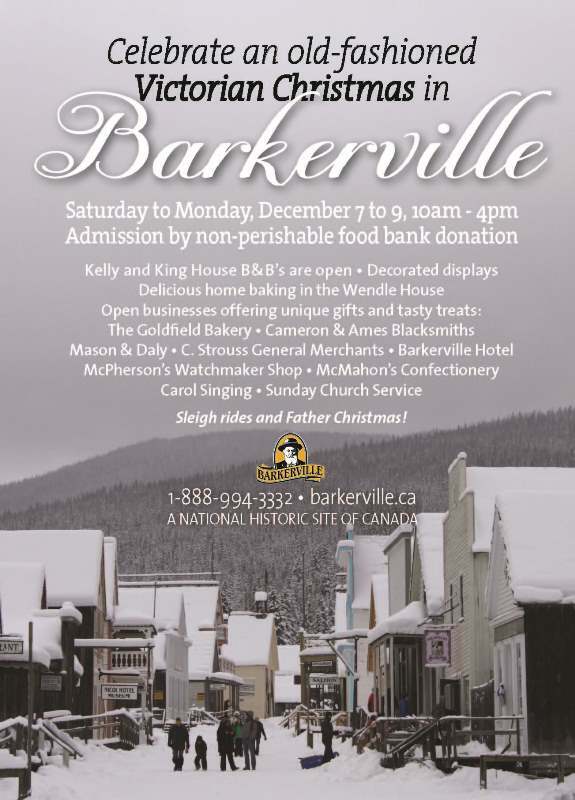 Home » Barkerville » Celebrate an old-fashioned Victorian Christmas in Barkerville! Celebrate an old-fashioned Victorian Christmas in Barkerville! For a Barkerville Old-Fashioned Victorian Christmas daily schedule of events, please click on image above, or click HERE.